BRR’s commitment to supporting individual growth and providing opportunities for advancement are key components to our company’s long history of success. Our employee-centric environment creates a place where people build meaningful careers, not just go to work. 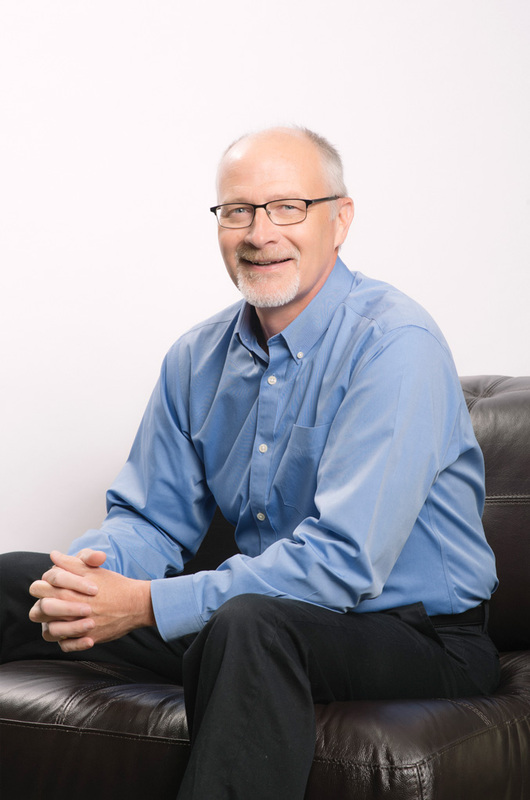 Mike has more than 30 years of industry experience, and provides senior-level leadership for projects in the entertainment, retail and convenience/fuel station projects. His experience working with and managing multiple project types has been essential to BRR’s successful market diversification in the last decade. Mike also plays a vital part in mentoring studio leaders and project managers by working with them to build manage client relationships.